Our noodle making machine with best price and different capacity for your choice. Also can be customer-made. 7-stages Noodle Making Machine For Sale Supplier Guangzhou We are noodle making machine supplier in Guangzhou,China, provide all the customer with automatic noodle making machine, and noodle making machine for sale now. For noodle making machine,we have different type for you, such as 7 -stages noodle making machine and 9 stages noodle maker. 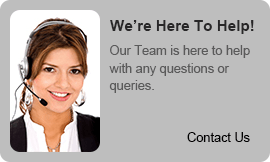 You can tell the detail demands then can recommend you suitable solution. This noodle making machine is made with our most advanced infrastructure and sophisticated technology and made of high quality materials. It is our duty to manufacture and supply high quality noodle making machines. Noodle maker is suitable for many fields, such as rice, wheat and other kinds of noodles. We can provide noodle making machines for different specifications according to customers' requirements. 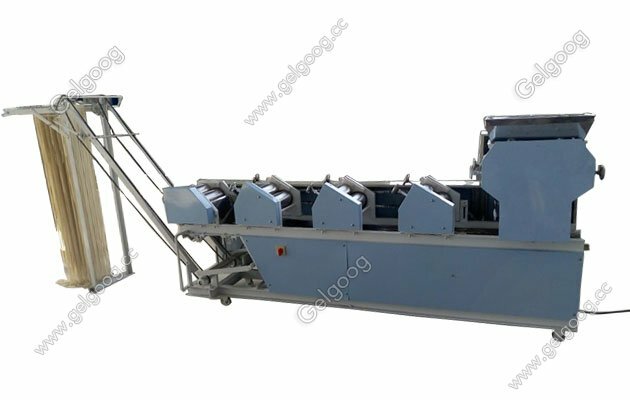 There are different roll type noodle packing machine such as 5 roll,6 roll,7-stage,8 roll and 9 rolls noodle making machine. There is also have instant noodle production line for large output. Our noodle maker machine can make noodles with different shapes by changing moulds. It is made of stainless steel and galvanized iron to ensure trouble free service. 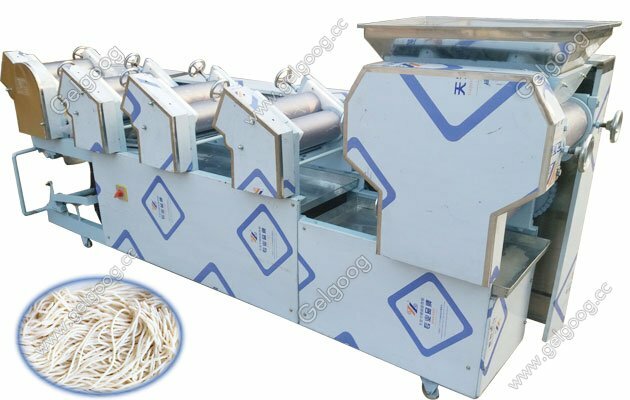 The noodle making machine is designed according to the structural characteristics of fresh noodles. The mixture of vacuum flour can improve the quality of dough. The curing system is designed as the "first in first out" principle. 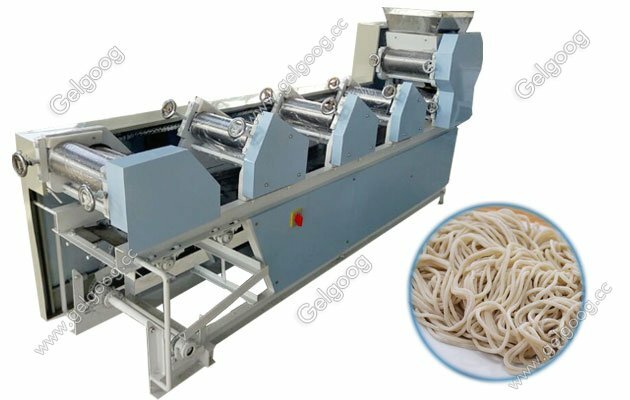 The roller with corrugation improves the structure of gluten net and makes noodles more delicious. 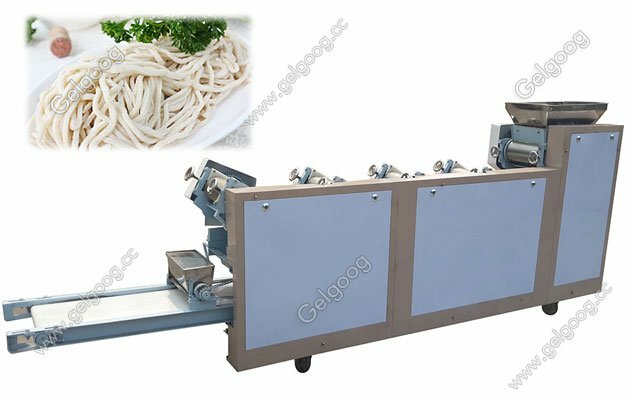 It is suitable for fresh and fine dry noodle manufacturers.The noodle making machine also can be used for restaurant, school, and hotel ect.